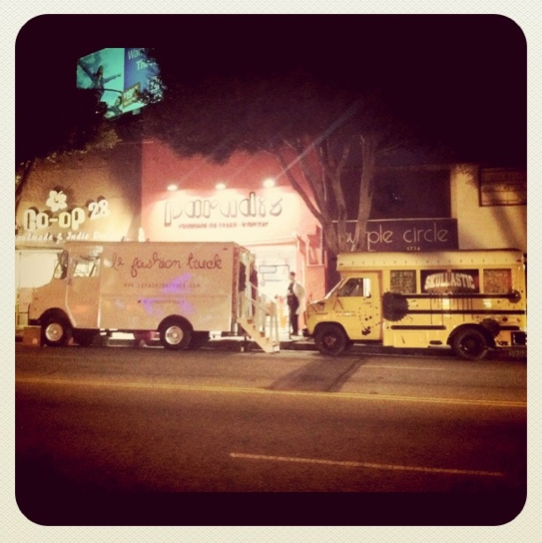 Le Fashion Truck: Save the Date! Shop the Skullastic Bus Shop! Shop Fall Fashions from Le Fashion Truck! FREE ice cream from Paradis when you spend $50 or more! Live Music & Complimentary alcohol! Mini makeovers by Artistry with Annie using Skin Owl and VLUX Cosmetics! Why wouldn't you want to come out?